In the last year, Updater ran a pilot program with an anonymous top mortgage lender. While they currently do over $10 billion in volume (the majority of which is retail loans), the company — which is in the Top 10 Mortgage Companies* — was looking for a key differentiator for their loan officers. They pride themselves on being innovators and so, in the interest of acquiring an entirely unique value add, they partnered with Updater. In lieu of integrating with their software, the company synced right to Updater’s API. The API integration allowed borrowers to be invited to Updater’s curated moving platform at the optimal time before the person’s move. The combination of getting the timing exactly right and leveraging the borrower’s trust in the loan officer enabled engagement levels to soar. It was difficult to find new ways to secure and engage borrowers. Most loan officers don’t have many true points of differentiation; rates are rates, banks are banks, etc. The mortgage company wanted to innovate and acquire a distinct advantage over the competition. The mortgage company leveraged Updater as an effective marketing tool to generate more purchase business from real estate agents. During implementation, the company used the Updater API beautifully. The API was a seamless way to automatically generate personalized Updater invites for their borrowers, enabling them to use Updater at the exact right time before their move. Setup was easy and loan officers didn’t have to do a thing. While the average open rate was already high at 88%, one loan officer had an open rate of 94%. That means of the nearly 2,500 Updater invitations that were sent, the vast majority were opened. On average, those borrowers used 4.6 out of 6 moving tools available in their Updater dashboard — essential moving tasks like forwarding mail and setting up utilities. Similarly, while the average conversion rate was already great at 76%, another loan officer had a company-wide record conversion rate of 85%. 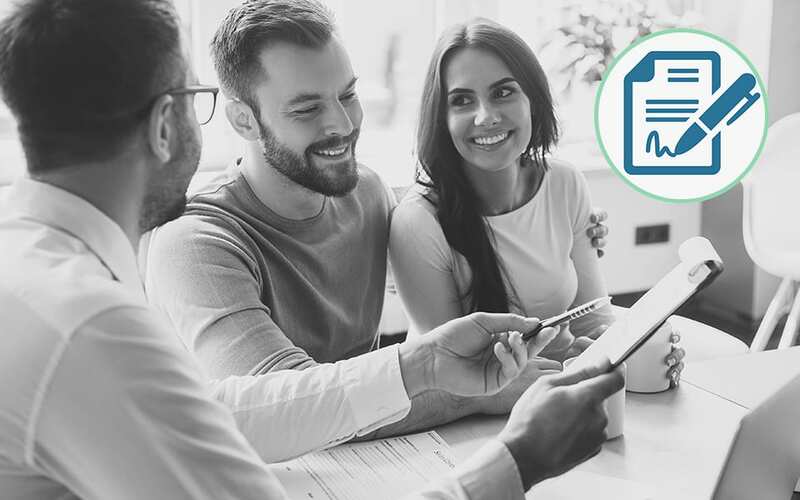 By partnering with Updater, the company was able to offer a personalized suite of moving tools — a value add their competitors don’t — far beyond the traditional level of mortgage service.